Many were saddened when they learned that Anne Curtis will leave the noon time show "It's Show Time". Some said it was a wrong move since she's like the jewel in this noon time show. But why is she really leaving "It's Show Time"? Was it permanent or just temporary? The answer is simply because, she want's to pursue greater dreams. 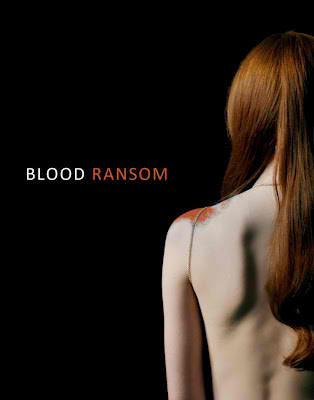 Anne Curtis is scheduled to do an international movie entitled "Blood Ransom". The film is a suspense crime thriller to be directed by Fil-Am director Francis Dela Torre.